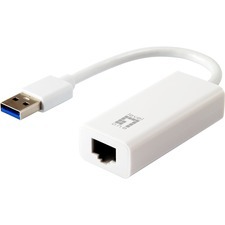 The HP Ethernet 10Gb 2-port 560SFP+ Adapter features the latest Intel 82599 controller. 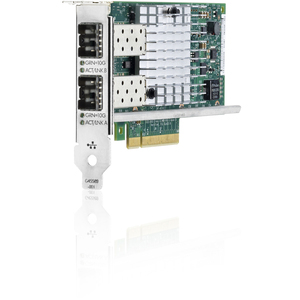 It is a low-cost, low-power dual port PCIe v2.0 x8 adapter designed for HP ProLiant Gen8 and select G7 ML/DL/SL servers. The HP 560SFP+ addresses the demanding needs of the next-generation data center by providing unmatched features for virtualization and scalability that complement the HP Gen8 server platform.